Students enjoying a workshop in 2016. Students being taught in 2017 by Scottish harpist Becky Hill at Penninghame St. John's Church Hall. BBC Radio Scotland's Young Traditional Musician of the Year 2017 teaching in Newton Stewart. Scottish harpist Wendy Stewart delivering a busy harp workshop in 2015. First class guitar tuition in 2016 from one of Scotland's finest guitar players. A local pipe band offer piping and drumming tuition every year at the festival. Students learning with the festival sound team in 2016.  Since 2014 we have delivered traditional music workshops in Fiddle, Harp, Whistle, Guitar, Mandolin, Concertina, BodhrÃ¡n, Scottish Highland Dancing, Singing, Piping & Drumming, Scots Gaelic, Live Sound, Film Making, Photography; all taught by award nominated and award winning traditional musicians and creative professionals. This year we have another fantastic programme of traditional music, dance and language workshops planned and, as we've done every year of the festival, we're offering them FREE for under 25's. Please book early to avoid disappointment.